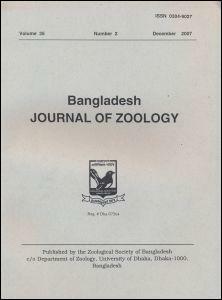 There are now 142 journals on BanglaJOL with 1750 Tables of Contents listing 22,509 articles. 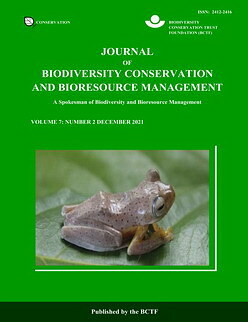 21,628 of the articles are available in full text (PDF). 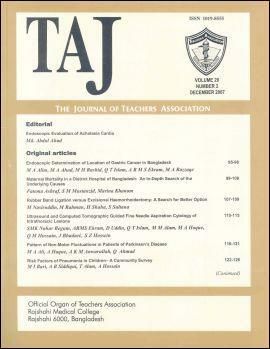 Please see the Press releases from a selection of articles from recent issues on BanglaJOL. 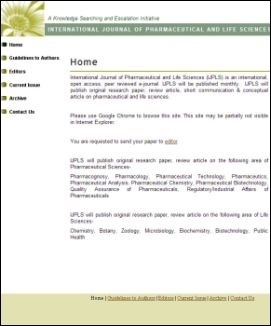 This is an open access journal which means that all contents are freely available in the website without charge to the user. Users are allowed to read, download, copy, distribute without asking prior permission from the publisher or the author. 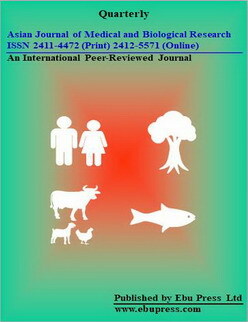 Asian Journal of Medical and Biological Research is a peer reviewed open access international journal. It publishes original scientific papers and short communications. Review articles of current interest and high standard may be considered. 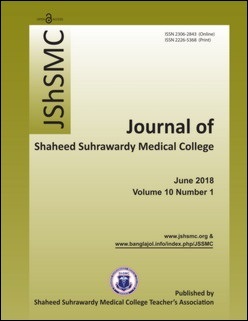 A quarterly, single-blinded peer-reviewed, open-access journal of Bangabandhu Sheikh Mujib Medical University, Dhaka, Bangladesh. Please submit your manuscript online. Each manuscript will be published immediately after acceptance. 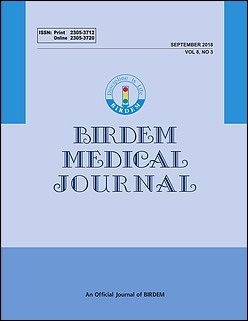 The online version of the journal is available in HINARI, Directory of Open Access Journals, Directory of Open Access Scholarly Resources, Journals for Free, WorldCat, Ingenta Connect, University of Toronto Libraries, University of New York Health Science Library, Wageningen University and Research, Genamics Journal Seek, SafetyLit, University of Saskatchewan, University of New South Wales Sydney Library, Princeton University Library. Research articles are available in ResearchGate. 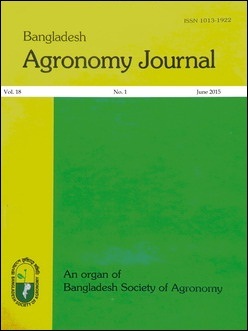 Published by Bangladesh Society of Agronomy. Authors retain copyright and grant the journal right of first publication with the work simultaneously licensed under a Creative Commons Attribution License that allows others to share the work with an acknowledgement of the work's authorship and initial publication in this journal. 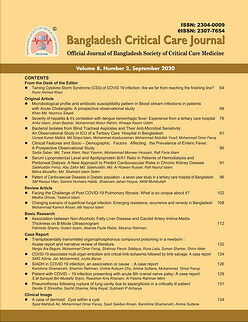 Official journal of the Bangladesh Society of Critical Care Medicine. Full text articles available. 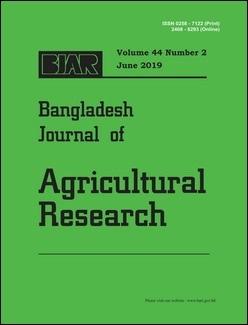 The official journal of the Bangladesh Agricultural Research Unit (BARI). The official organ of the Anatomical Society of Bangladesh. Full text articles available. 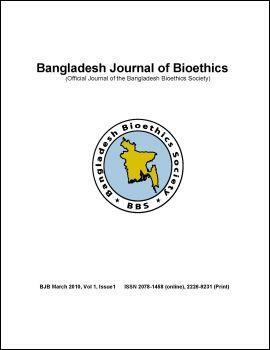 Official Journal of the Bangladesh Bioethics Society. Full text articles available. 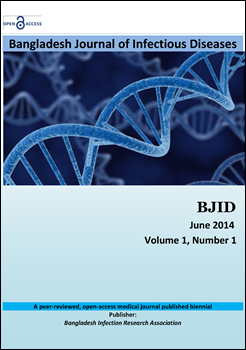 Bangladesh Journal of Bioethics is included on DOAJ. 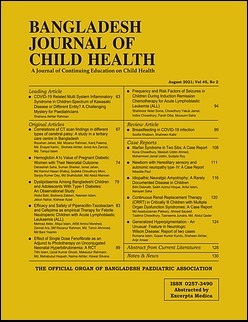 The official organ of the Bangladesh Paediatric Association. Full text articles available. 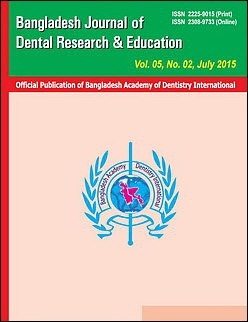 The official publication of Bangladesh Academy of Dentistry International. Full text articles available. 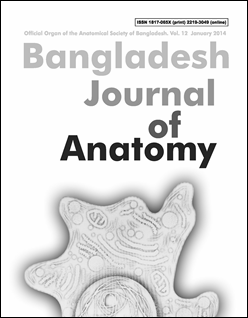 The Bangladesh Journal of Endosurgery is published by the Pediatric Endosurgery Group, Bangladesh. Full text articles available. 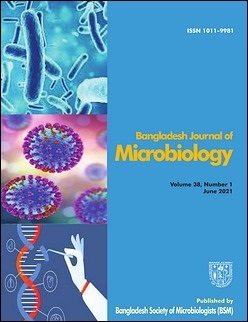 Published by the Bangladesh Infection Research Association. Full text articles will be available. 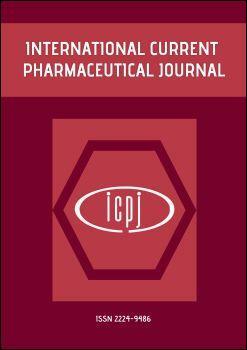 This new journal invites authors and reviewers to register with the journal. The online submission process is available for new submissions. 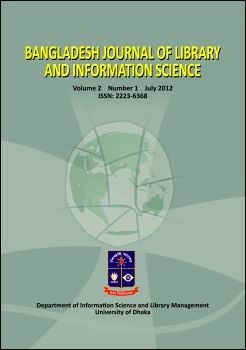 Official journal of the Department of Information Science and Library Management, University of Dhaka. Full text articles available. 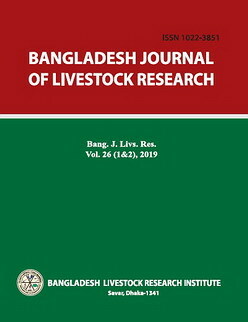 Official journal of Bangladesh Livestock Research Institute. 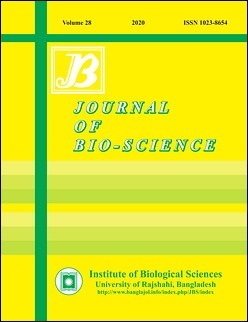 Official journal of the Bangladesh Society of Medical Biochemists (BSMB). Full text articles available. 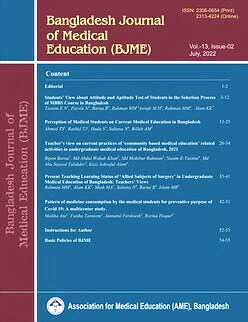 The official journal of the Centre for Medical Education (CME), Mohakhali, Dhaka and the Association for Medical Education (AME), Bangladesh. Full text articles available. 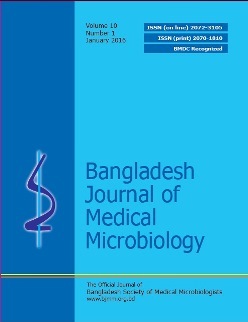 Official journal of the Bangladesh Society of Medical Microbiologists (BSMM). Full text articles available. 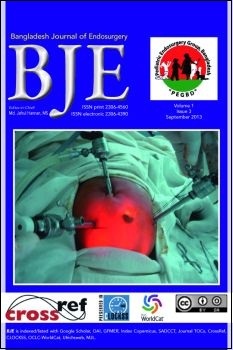 BJMM is now accepting online submissions. Please register with the journal and use the 5 step online submission process. 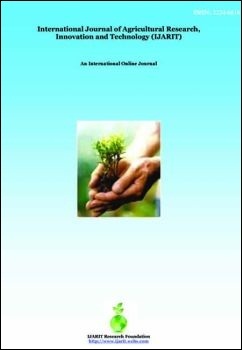 A journal sponsored by the Ibn Sina Trust. Full text articles available. 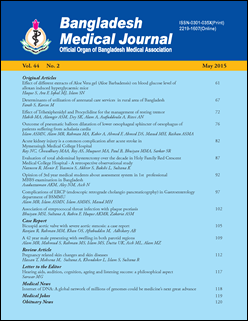 Bangladesh Journal of Medical Sciences is included on DOAJ. 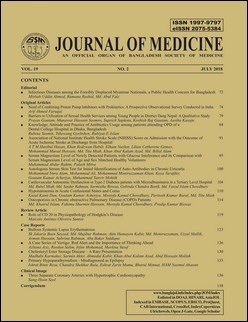 Published by Association of Physicians of Bangladesh. 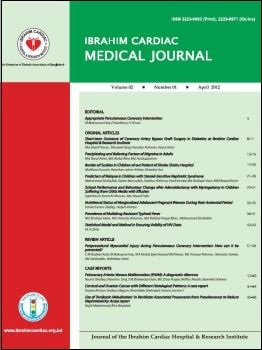 As far as we aware, this journal is no longer being published. 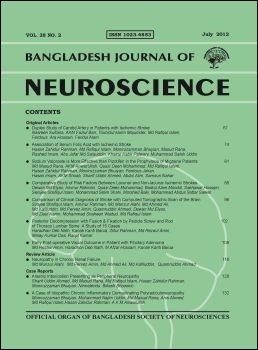 Official Organ of the Bangladesh Society of Neurosciences. Full text articles available. 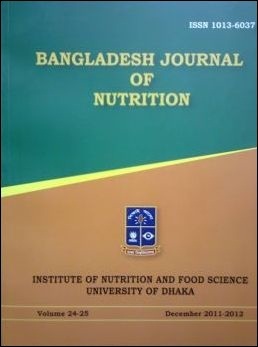 A journal of the Institute of Nutrition and Food Science, University of Dhaka. 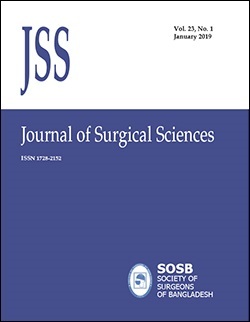 The Official Journal of the Obstetrical and Gynaecological Society of Bangladesh. Full text articles available. 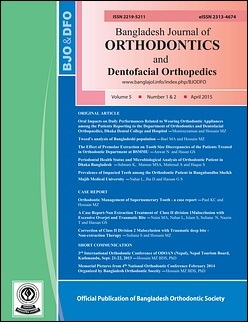 The official journal of Bangladesh Orthodontic Society. Full text articles available. 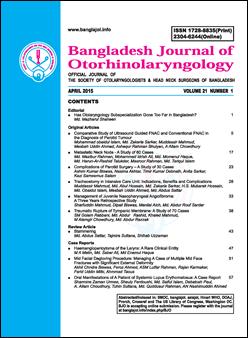 Official journal of the Society of Otorhinolaryngologists & Head Neck Surgeons of Bangladesh. BJO is now accepting online submissions. Register with the journal to use the 5 step online submission process. 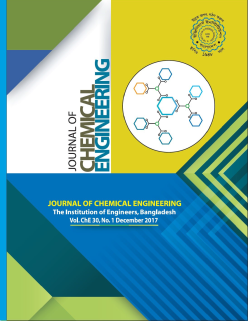 BJO is indexed in BanglaJOL, AsiaJOL, Hinari WHO, DOAJ, PRORCH. 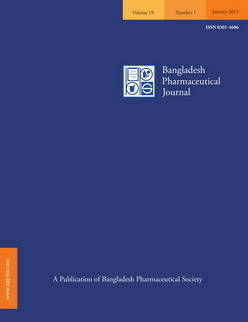 Bangladesh Journal of Pharmacology (Bangladesh J Pharmacol) is an open access, video component, single blinded peer-reviewed journal of the Bangladesh Pharmacological Society (BDPS). We publish Research article, Mini-review, Meta-analysis, Clinical Trial, Visual Experiment and Letter to the Editor. The author will not be charged in the form of submission fee, article processing fee or publication fee. It is completely free. 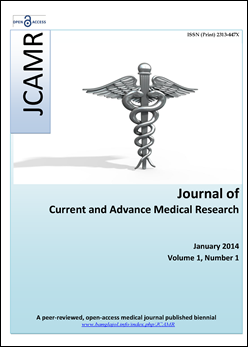 Journal metrics allow you to compare journals, regardless of their subject classification. 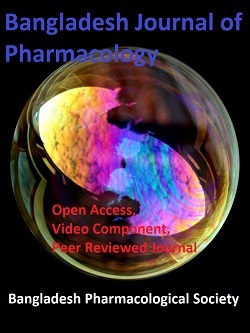 Bangladesh Journal of Pharmacology is the member of OASPA (Open Access Scholarly Publishers Association), COPE (Committee on Publication Ethics), The International Society of Managing and Technical Editors (ISMTE) and Asian Council of Science Editors. 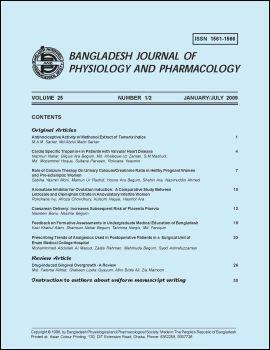 The official journal of the Bangladesh Physiological and Pharmacological Society. 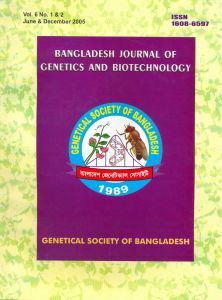 The official publication of the Plant Breeding and Genetics Society of Bangladesh (PBGSB). 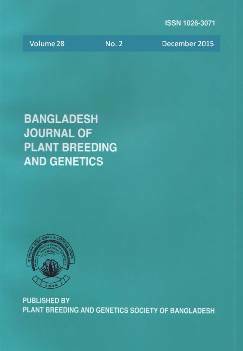 Bangladesh Journal of Plant Breeding and Genetics is now accepting online submissions. Please register and select the author role to follow the 5 step submission process. 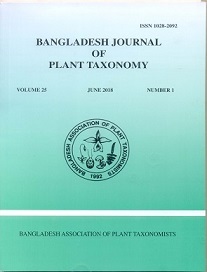 The official journal of the Bangladesh Association of Plant Taxonomists. Full text articles available. 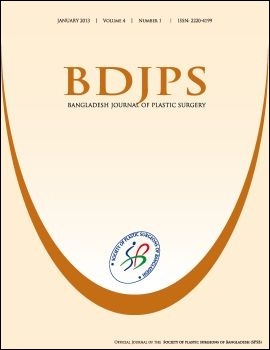 Official Journal of the Society of Plastic Surgeons of Bangladesh. Full text articles available. 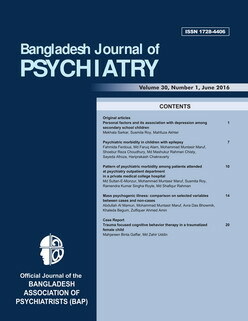 The Official journal of the Bangladesh Association of Psychiatrists. 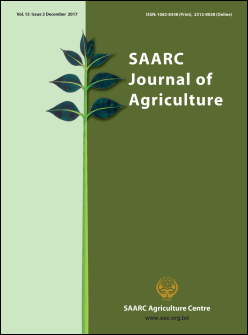 This is an open access journal which means that all contents are freely available in the website without charge to the user. Users are allowed to read, download, copy, distribute without asking prior permission from the publisher or the author. The official organ of the Bangladesh Association for the Academy of Science. 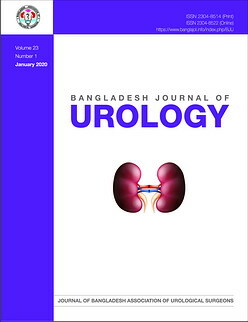 Official journal of the Bangladesh Association of Urological Surgeons. Full text articles available. 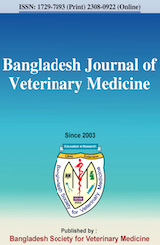 The Bangladesh Journal of Veterinary Medicine is published by the Bangaldesh Society for Veterinary Medicine. Quality papers (e.g. peer reviewed, plagiarism checked) are published twice a year (June & December). 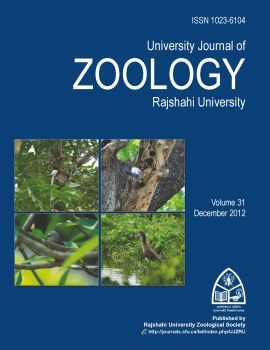 Bangladesh Journal of Zoology is an official scientific journal of the Zoological Society of Bangladesh published twice annually in June and December in English. 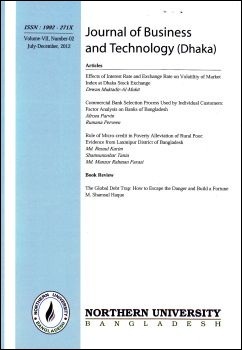 Full Text articles now available. 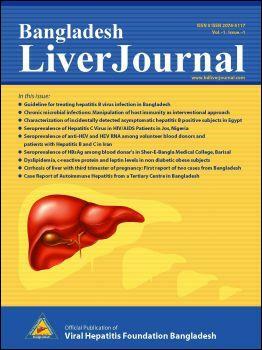 Official Publication of the Viral Hepatitis Foundation Bangladesh. Full text articles available. 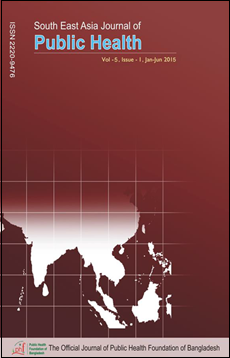 This journal has been renamed the International Journal of Hepatology. 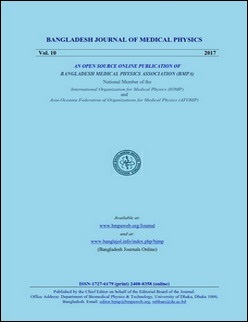 The official organ of the Bangladesh Medical Association. Full text available. 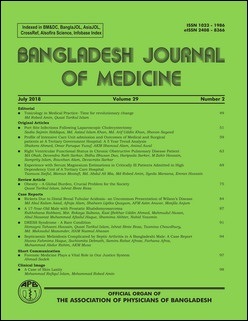 Official journal of the Bangladesh Medical Association, Khulna Branch. 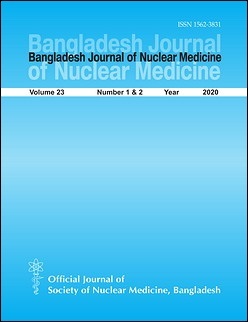 The official publication of the Bangladesh Medical Research Council. Full text articles available. 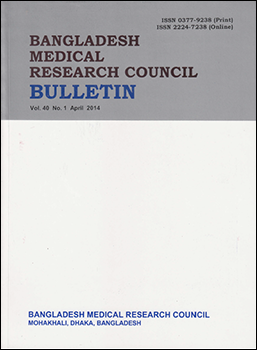 The BMRCB will no longer accept online submissions to the journal. 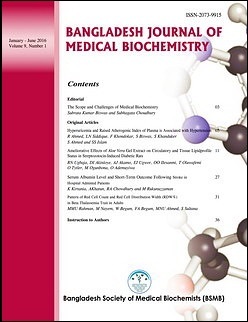 Please submit your manuscripts to the Editor using the email info@bmrcbd.org. 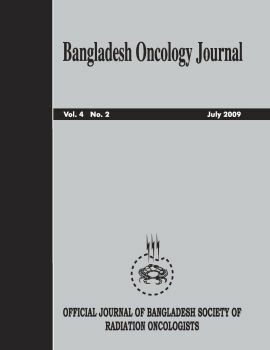 Official journal of the Bangladesh Society of Radiation Oncologists. Full text articles available. 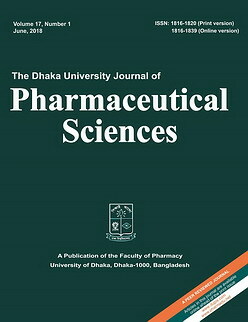 A publication of Bangladesh Pharmaceutical Society. 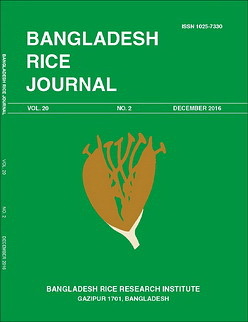 Official journal of Bangladesh Rice Research Institute (BRRI). Full text articles available. 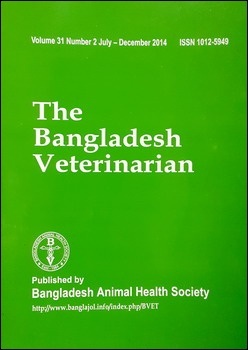 Published by the Bangladesh Animal Health Society. Full text articles available. 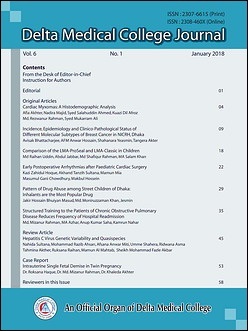 Official Journal of the Bangladesh Institute of Research and Rehabilitation of Diabetes, Endocrine and Metabolic Disorders (BIRDEM). Full text articles availabe. 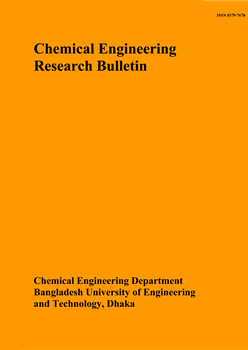 Publishes research work conducted in the field of Chemical Engineering and related fields. Full text articles available. 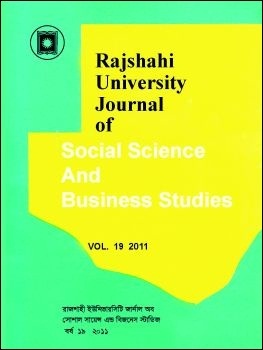 Note: On 21/11/2011 CERB was accepted onto Scopus. 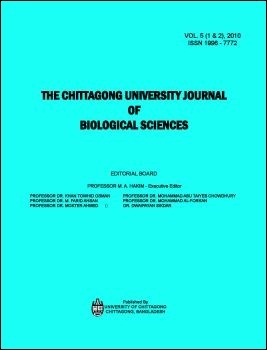 Published by the University of Chittagong, Chittagong, Bangladesh. Full text articles available. 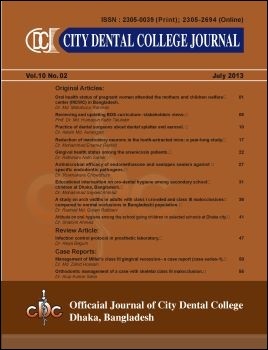 Official publication of City Dental College & Hospital and recognised by Bangladesh Medical & Dental Council (BMDC). Full text articles available. 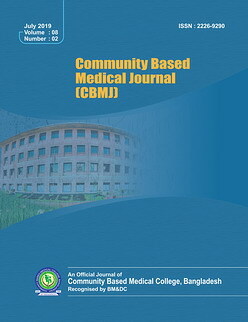 The official journal of Community Based Medical College, Mymensingh, Bangladesh. Full text articles available. 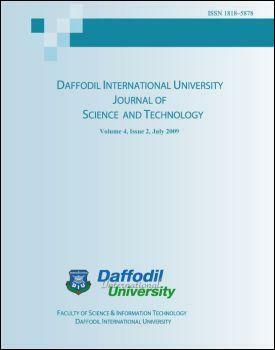 A publication of the Faculty of Science and Information Technology of Daffodil International University. Full text articles available. An official organ of Delta Medical College. Full text articles available. 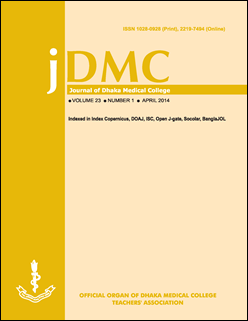 Deltal Medical College Journal is included on DOAJ. 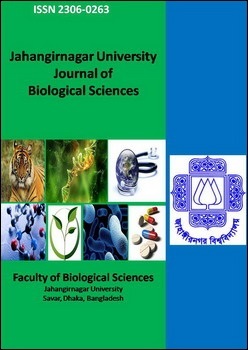 The official Journal of the Faculty of Biological Sciences, Dhaka University. 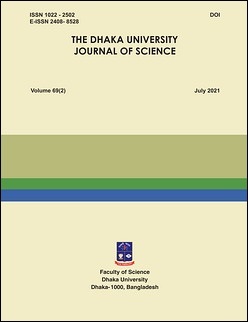 Official journal of the Faculty of Science, Dhaka University. Full text articles available. 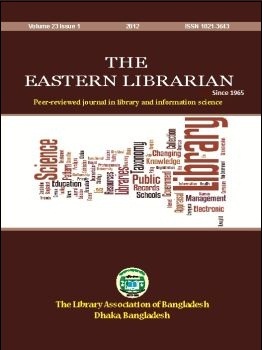 Official journal of the Library Association of Bangladesh (LAB). 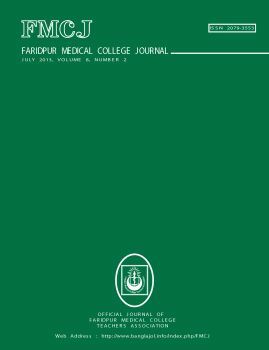 Official journal of Faridpur Medical College Teachers Association. Full text articles available. 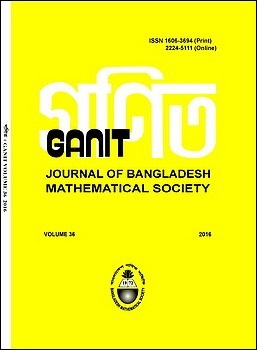 The official journal of the Bangladesh Mathematical Society. Full text articles available. 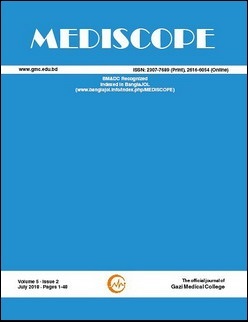 The name of the Ibrahim Medical College Journal was changed to IMC Journal of Medical Science by the Editorial Board effective January 2016. 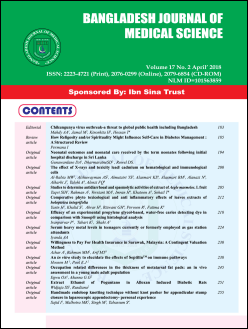 All new issues from Vol.10(1) 2016 can be found on the IMC Journal of Medical Sciences own website or on BanglaJOL on the IMCJMS page. 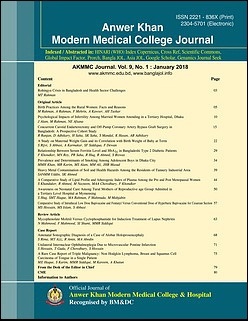 No new content will be added to the Ibrahim Medical College Journal. 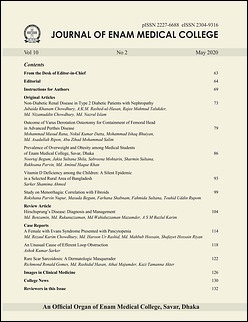 The IMC Journal of Medical Science (IMCJMS) is a bi-annual publication of Ibrahim Medical College. 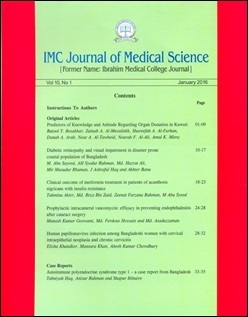 IMCJMS was previously known as Ibrahim Medical College Journal, which was first launched in January 2007. 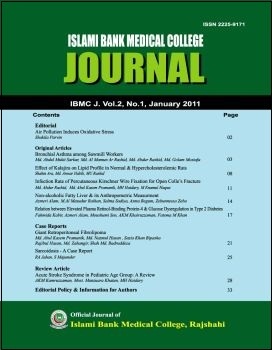 The name of the Ibrahim Medical College Journal was changed to IMC Journal of Medical Science by the Editorial Board effective January 2016. 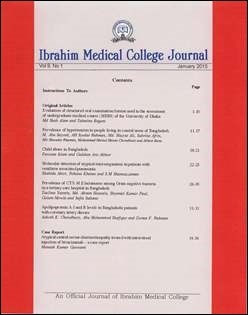 All the previous issues of Ibrahim Medical College Journal are available in the journal's Archive. 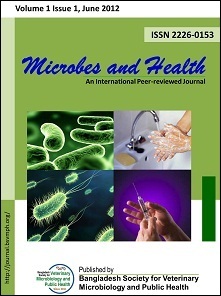 Articles in IMCJMS are licensed under a Creative Commons Attribution 4.0 International License CC BY-4.0.This license permits use, distribution and reproduction in any medium, provided the original work is properly cited. IMCJMS is included on DOAJ and JournalTOCs. Published by the Saki Publishing Club. Full text articles available. 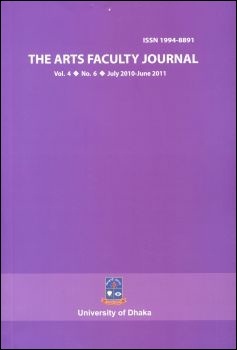 The journal is also available on its own website. ICPJ is now accepting online submissions. Register with the journal to submit your manuscript using the easy 5 step online submission process. Official journal of the IJARIT Research Foundation. Full text articles available. 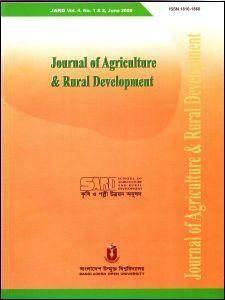 International Journal of Agricultural Research, Innovation and Technology is included on DOAJ. 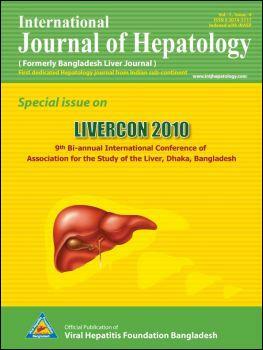 Official Journal of Viral Hepatitis Foundation Bangladesh. 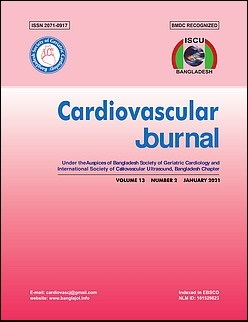 Formerly the Bangladesh Liver Journal. Full text articles available. 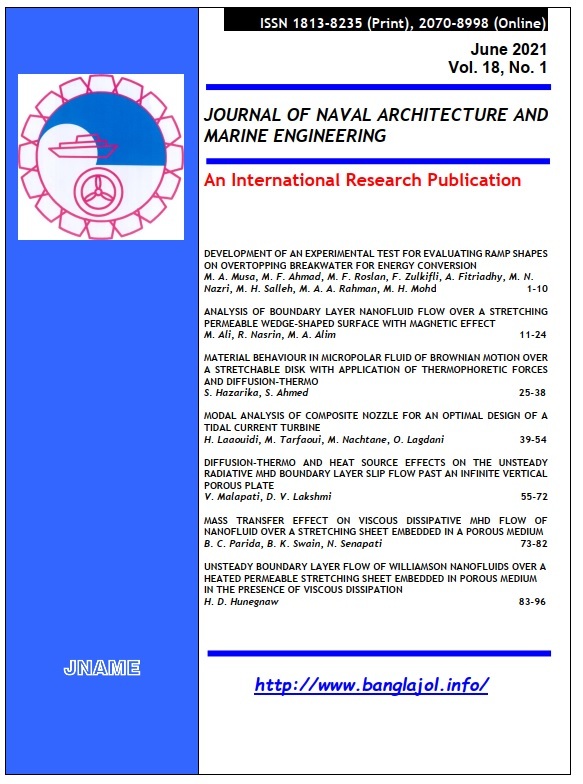 iJNS is published by the Dept. of Medicine & Surgery, Faculty of Veterinary & Animal Sciences, Sylhet Agricultural University, Bangladesh. A Knowledge Searching and Escalation Initiative. 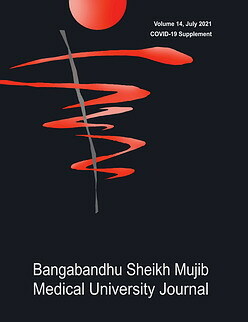 Published by Mohammed Raihan Chowdhury. Also available at http://www.ijlsbd.com/. 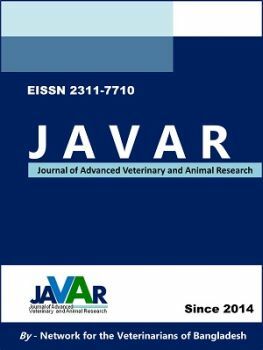 Journal of Advanced Veterinary and Animal Research is an international, peer-reviewed, quarterly, highly-indexed scientific journal publishing original research findings and reviews on all aspects of veterinary and animal sciences. Full text articles available. 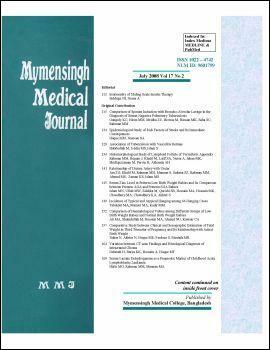 The aim of JAFMC is to publish quality papers from all corners and any branches of medical science. 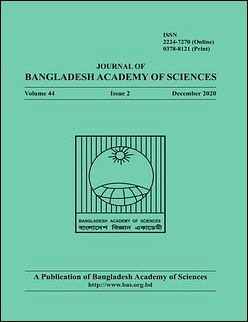 Offical journal of the Bangladesh Academy of Sciences. Full Text articles available. 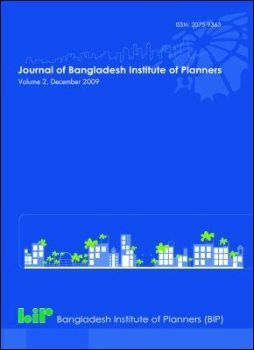 Official journal of the Bangladesh Institute of Planners (BIP). Full text articles available. 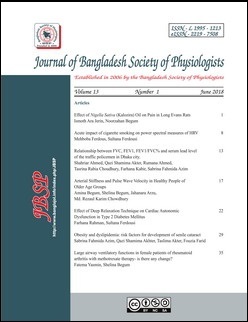 Established in 2006 by the Bangladesh Society of Physiologist Full text articles available. 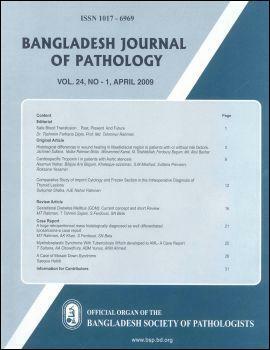 Journal of Bangladesh Society of Physiologist is included on DOAJ. 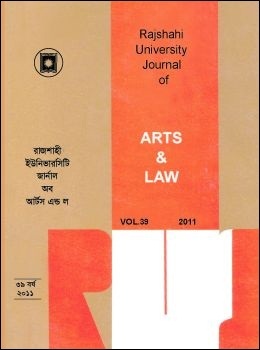 Published by Northern University, Bangladesh. Full text articles available. 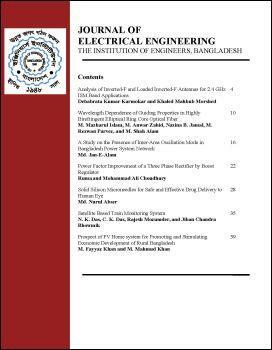 Official publication of the Institution of Engineers, Bangladesh. Reg: No. 13/76. Full text articles available. The official organ of Chittagong Medical College Teachers' Association. Full text articles available. 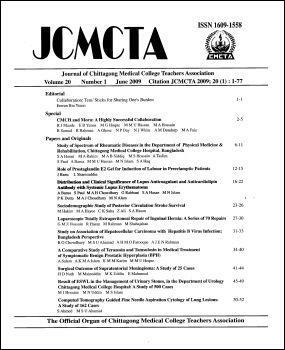 Official journal of the Dhaka Medical College Teachers' Association. Full text articles available. 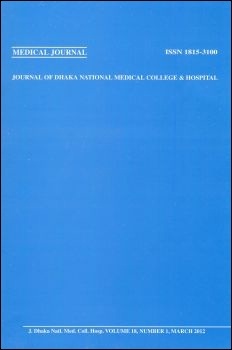 Official journal of the Dhaka National Medical College & Hospital. Full text articles available. 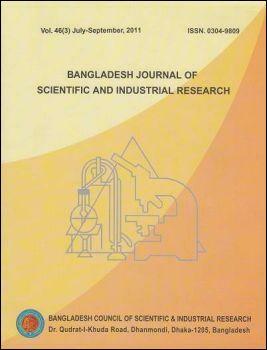 Official journal of the Institution of Engineers, Bangladesh. Full text articles available. 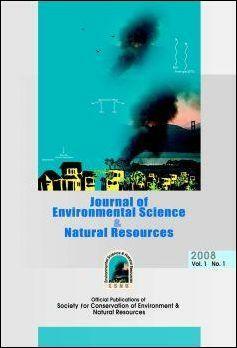 A journal published by the Bangladesh Society for Conservation of Environment and Natural Resources. Full text articles available. JHPN has transferred to BioMed Central. 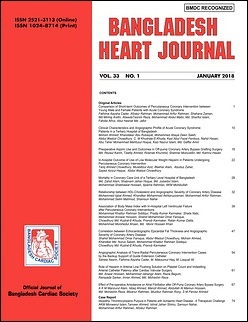 The journal's new website is www.jhpn.org. No more new issues will be included on BanglaJOL. 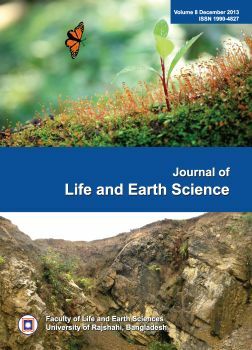 The official publication of the Faculty of Life and Earth Sciences, University of Rajshahi, Bangladesh. Full text articles available. 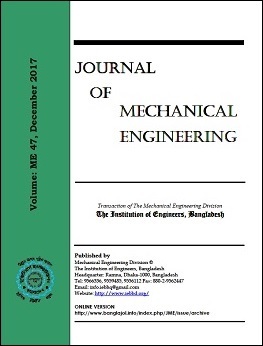 Transaction of the Mechanical Engineering Division of the Institition of Engineers, Bangladesh. An official organ of Bangladesh Society of Medicine. Full text articles available. Enlisted on DOAJ, HINARI, AsiaJOL. Indexed in EMBASE, SCOPUS, EBSCO, ProQuest, CAB International, CrossRef, IndexCopernicus, Ulrichsweb, Open J-Gate, Google Scholar. 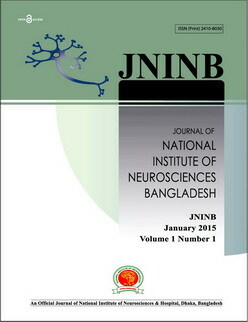 Published by National Institute of Neurosciences Bangladesh.Articles in the Journal of National Institute of Neurosciences Bangladesh are Open Access articles published under the Creative Commons CC BY-NC License (https://creativecommons.org/licenses/by-nc-nd/4.0/). This license permits use, distribution and reproduction in any medium, provided the original work is properly cited and is not used for commercial purposes. JNAME is now included in the Thomson Reuters Emerging Sources Citation Index (ESCI) and on DOAJ. 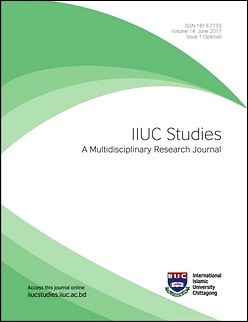 Also indexed in SCOPUS, EBSCO, CrossRef, IndexCopernicus, Google scholars, GoogleAnalytics, DRJI. Enlisted on DOAJ, HINARI, BanglaJOL. The JNAME no longer accepts hardcopy submissions or email attachment. Please submit your manuscripts online. Only one manuscript as principal or co-author is allowed at a time. 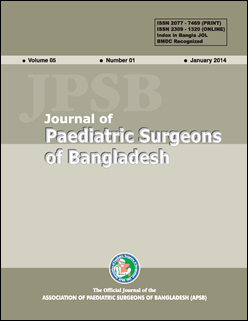 The official journal of the Association of Paediatric Surgeons of Bangladesh (APSB). Full text articles available. 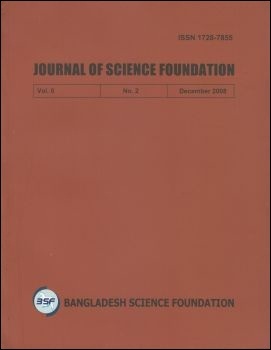 The official journal of the Bangladesh Science Foundation. Full text articles available. 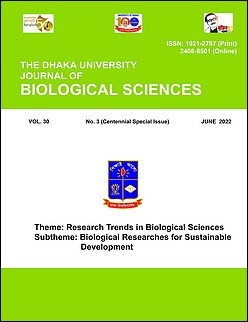 Published by the Faculty of Sciences, University of Rajshahi. Full-text articles available from ARCHIVES. 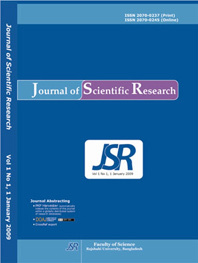 Journal of Scientific Research is included on DOAJ. The official organ of the Shaheed Suhrawardy Medical College Teachers' Association. BMDC recognized. Full text articles available. 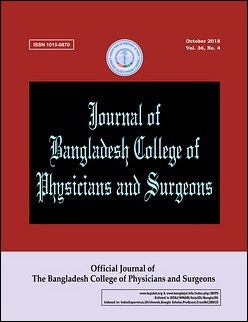 Official Publication of the Society of Surgeons of Bangladesh. 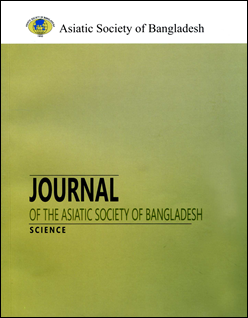 Official Journal of the Asiatic Society of Bangladesh. Full text articles available. 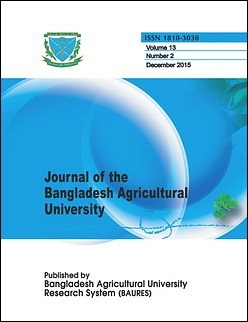 JBAU is an official publication of the Bangladesh Agricultural University Research System (BAURES), BAU, Mymensingh-2202. Full text articles available. 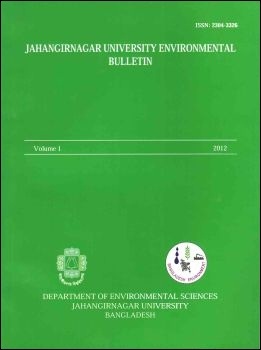 For submission of manuscripts and details of JBAU, please visit the website of JBAU. Indexed in Master Journal List & Zoological Records (Thomson Reuters), CAB Abstracts, Crossref, Google Scholar, BanglaJOL, TEEL, JournalTOCs, OAJI, ROAD, IDEAS, AgEcon Research, Genamics JournalSeek. 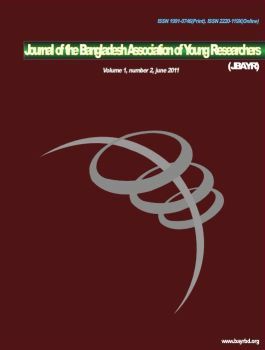 Official journal of the Bangladesh Association of Young Researchers. Full text articles available. 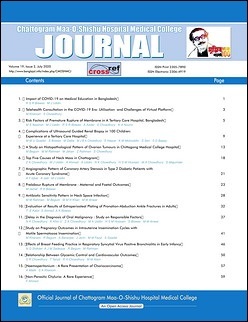 From September 2014, the journal will only publish one issue a year. 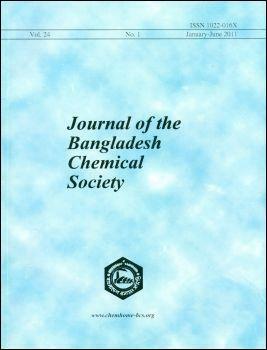 Official Journal of the Bangladesh Chemical Society. Full text articles available. 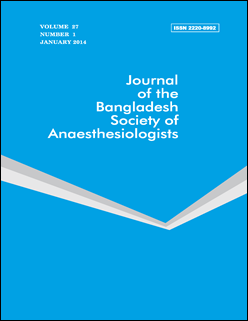 Official journal of the Bangladesh Society of Anaesthesiologists. 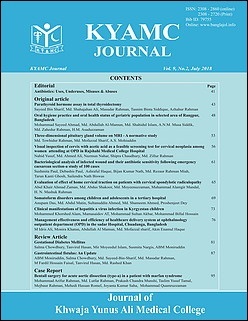 Official Journal of Khwaja Yunus Ali Medical College. Full text articles available. 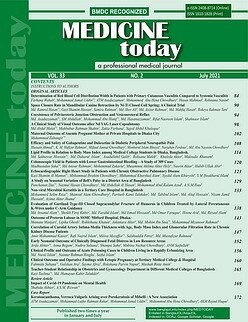 A professional medical journal recognised by the Bangladesh Medical and Dental Council (BMDC). 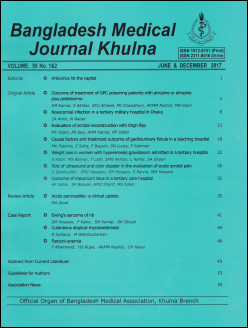 Official journal of Gazi Medical College, Khulna, Bangladesh. 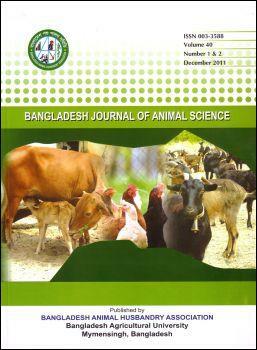 Official Journal of the Bangladesh Society for Veterinary Microbiology and Public Health. Full text articles available. Online submission is encouraged. If you have difficulties in submission via online, you can send directly to the editor via e-mail address from the Contacts page. 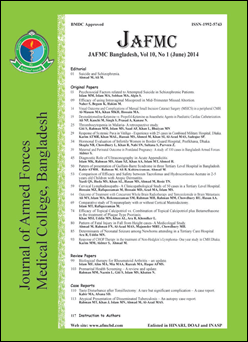 The annual technical journal of the Military Institute of Science and Technology (MIST), Mirpur Contonment, Dhaka-1216, Bangladesh. Full text articles available. 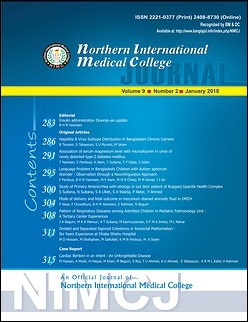 An official Journal of the Northern International Medical College. Full text articles available. 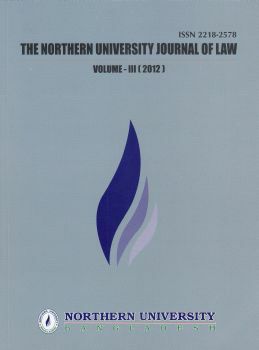 An official journal of the Northern University. 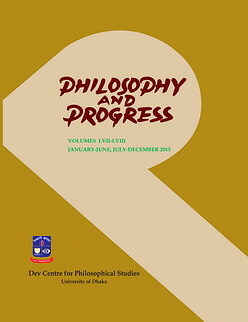 Official journal of the Dev Centre for Philosophical Studies, University of Dhaka. Full text articles available. 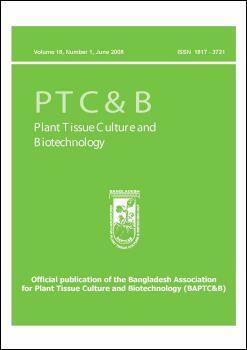 Published by the Bangladesh Association for Plant Tissue Culture and Biotechnology (BAPTC&B). Full text articles available. PTCB is included on SCOPUS. 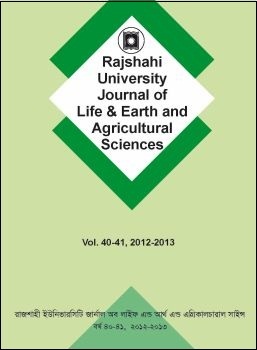 An official journal of Rajshahi University that publishes research articles by faculty members of the University. 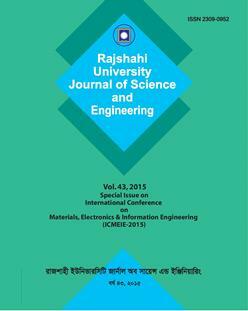 An official journal of Rajshahi University. 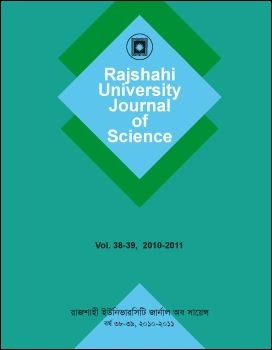 An former journal of the University of Rajshahi which is no longer being published. Full text articles available. 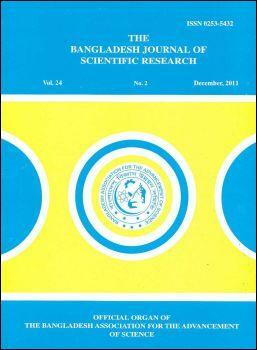 An official journal of the University of Rajshahi, Bangladesh. 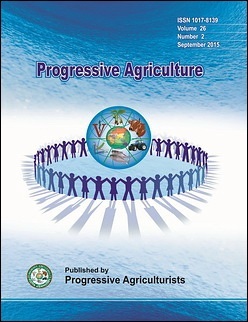 Official journal of AgroAID Foundation. 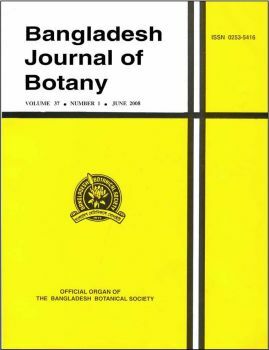 Full text articles available on BanglaJOL. Content also available here. 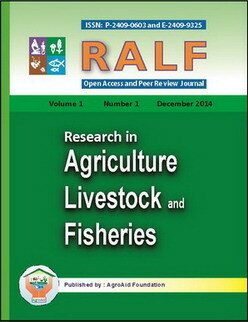 Research in Agriculture Livestock and Fisheries is included on DOAJ. 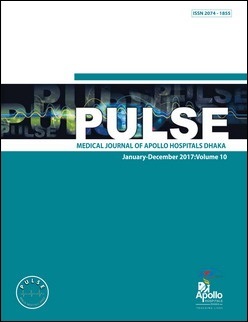 The official journal of the Public Health Foundation of Bangladesh. Full text articles available. We are having some problems accessing our e-mail due to a technical error. Please use our alternative e-mail addresses (editor.seajph@gmail.com, maamajumder@yahoo.com) for future correspondence. We are really sorry for any inconvenience caused. Many thanks for your support and cooperation. 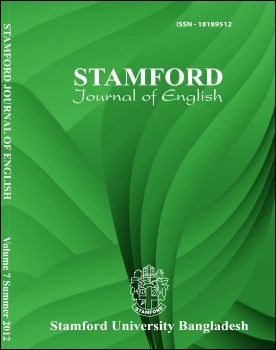 Published by the Department of English, Stamford University. Full text articles available. 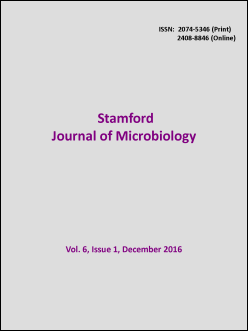 Published by the Department of Microbiology, Stamford University Bangladesh. Full text articles available. 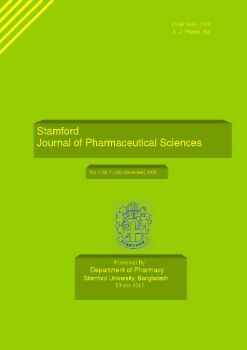 SJPS is published by the Department of Pharmacy, Stamford University Bangladesh. Full text articles available. SJPS is now accepting online submissions. Please register and submit your manuscript using the 5 step online submission process. Official Organ of Teachers Association, Rajshahi Medical College. Full text articles available. 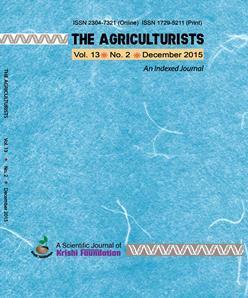 The official journal of the Krishi Foundation. Includes full text articles. 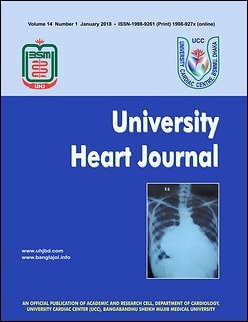 The University Heart Journal is the English Language, official six-monthly peer reviewed publication of the Department of Cardiology, University Cardiac Center, Bangabandhu Sheikh Mujib Medical University (BSMMU), Bangladesh. It provides a forum for exchange of information on all aspects of cardiovascular medicine including education. 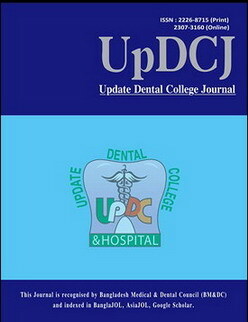 Official Journal of Update Dental College, Dhaka, Bangladesh. Full text articles available.